Codeine is a highly effective pain medication, and is usually combined with other ingredients and sold as over-the-counter brand name painkillers used by millions worldwide. What is less well-advertised is that it is from the opiate class of drugs and is highly addictive, abused both knowingly and unknowingly by many of those who initially used it to relieve genuine pain. 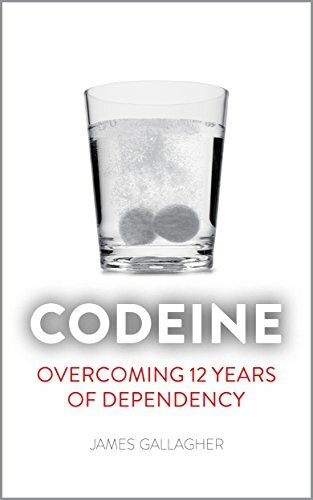 This is a first-hand account of how James Gallagher unwittingly developed a codeine dependency that he battled with for twelve years before managing to kick the habit for good. It shows how simple a trap it was to fall into, how easy it was to develop into a full-blown habit, how difficult it was to face up to, but ultimately how it was possible to beat this powerful dependency.